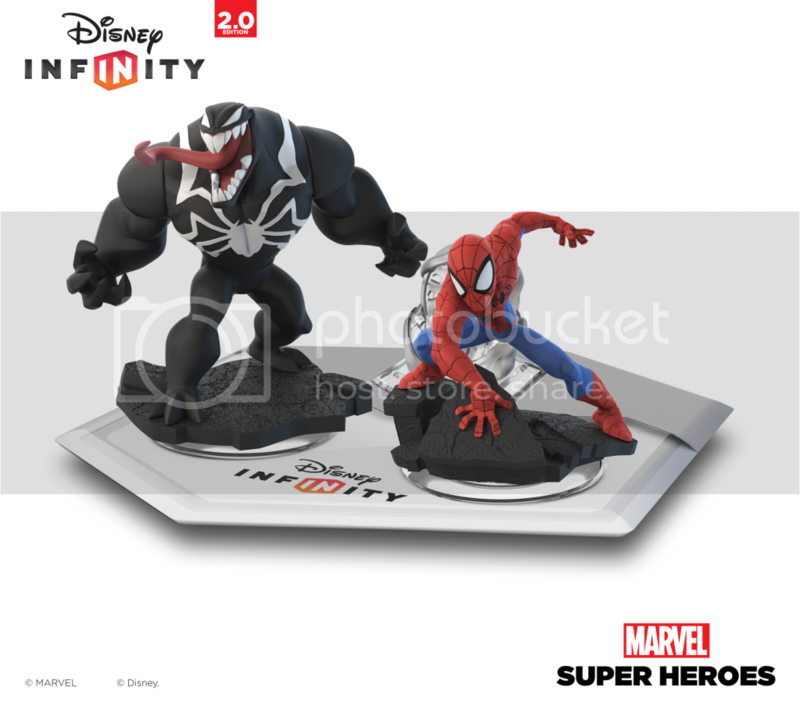 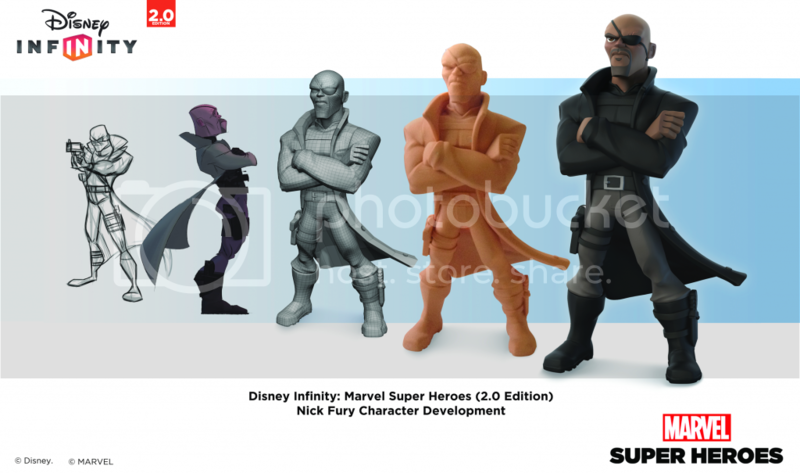 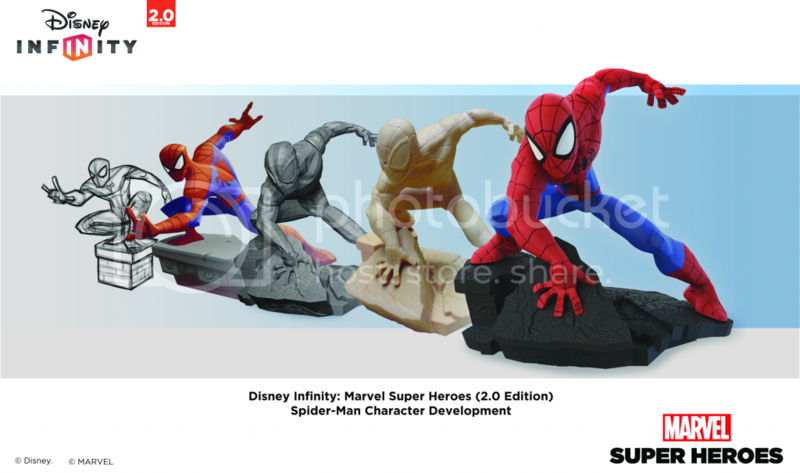 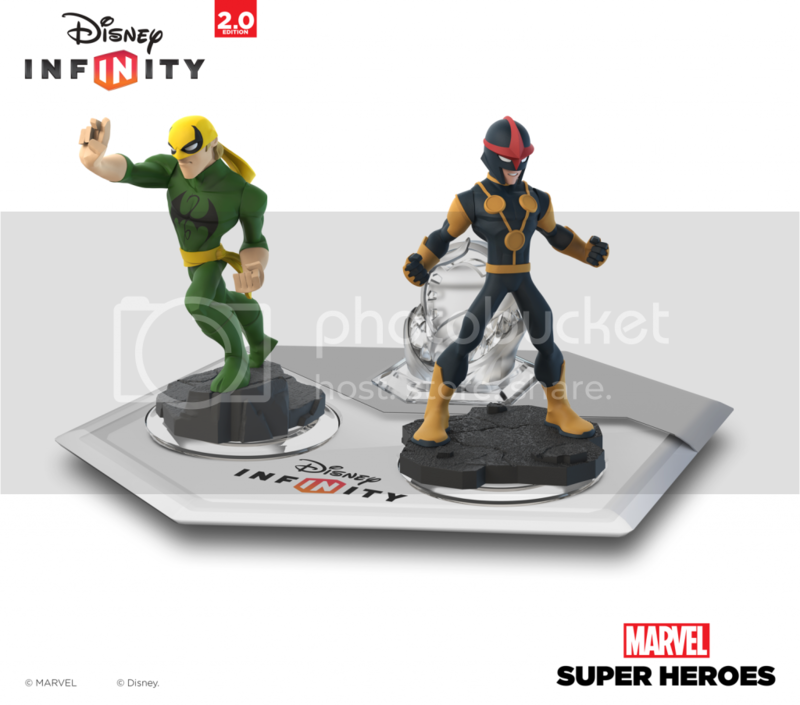 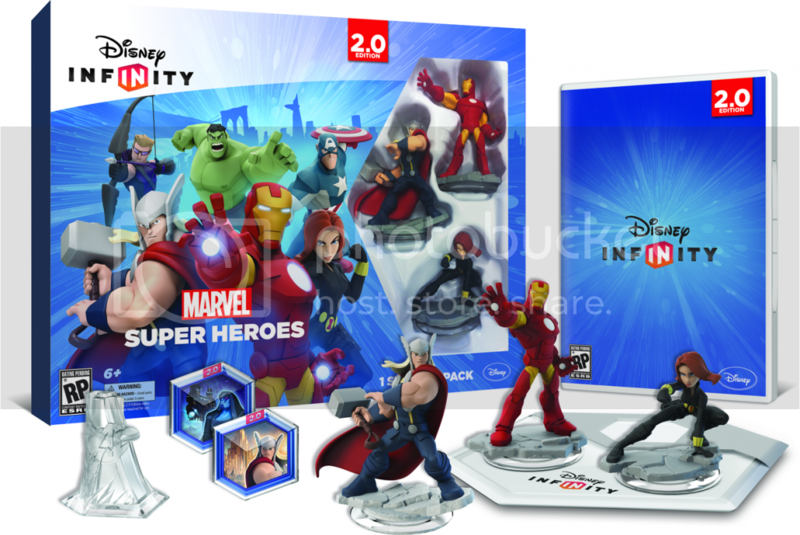 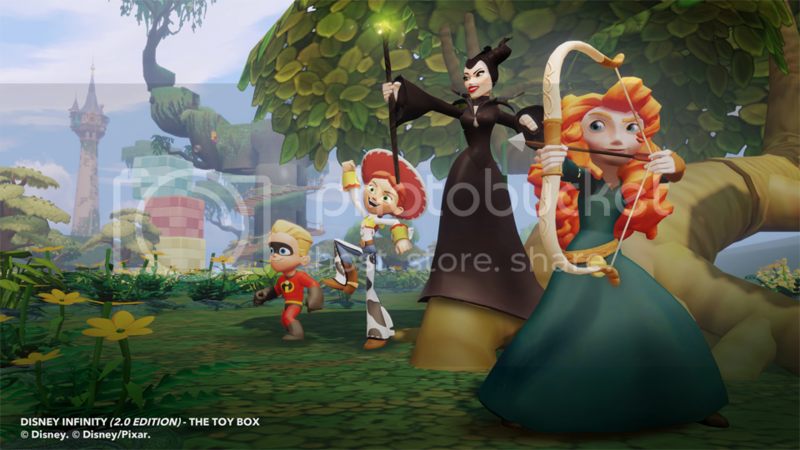 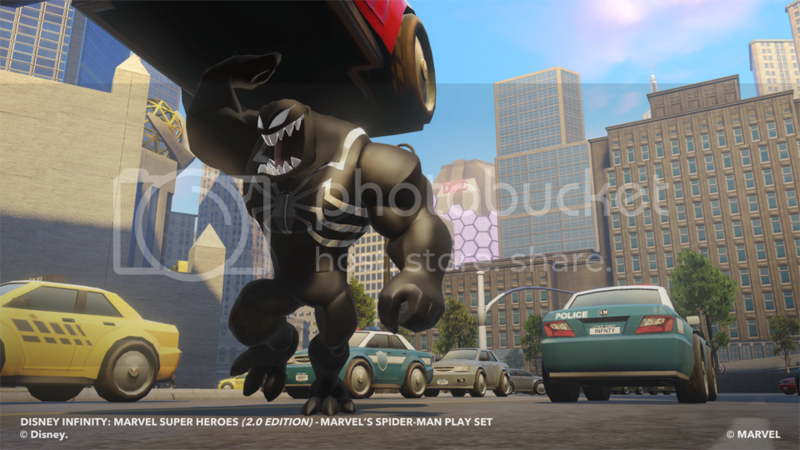 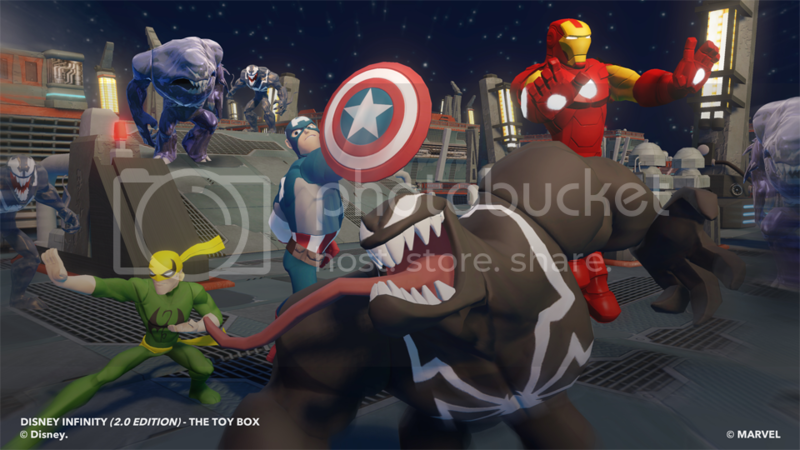 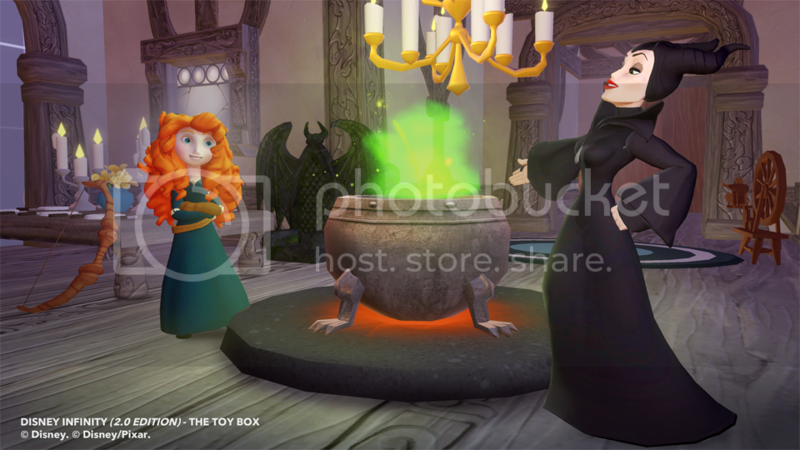 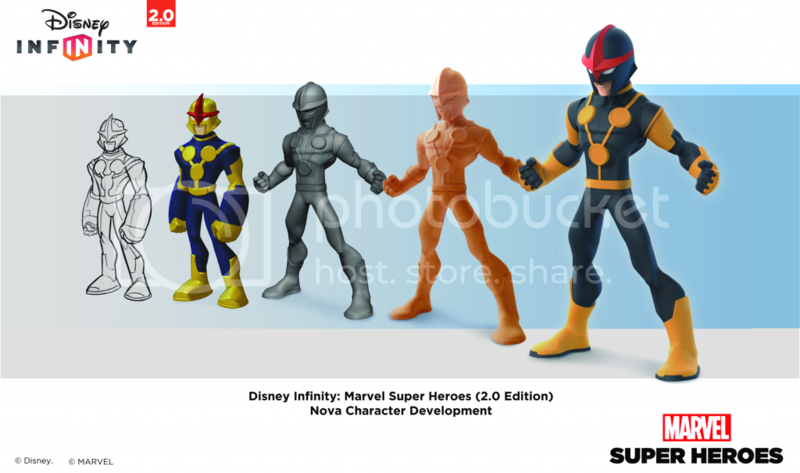 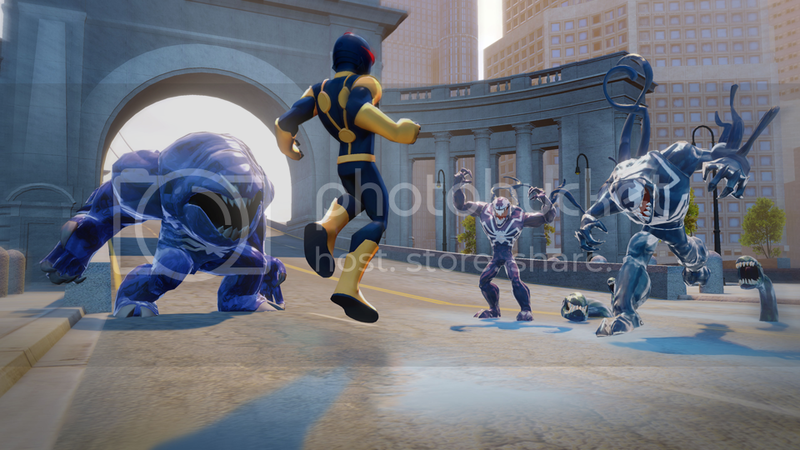 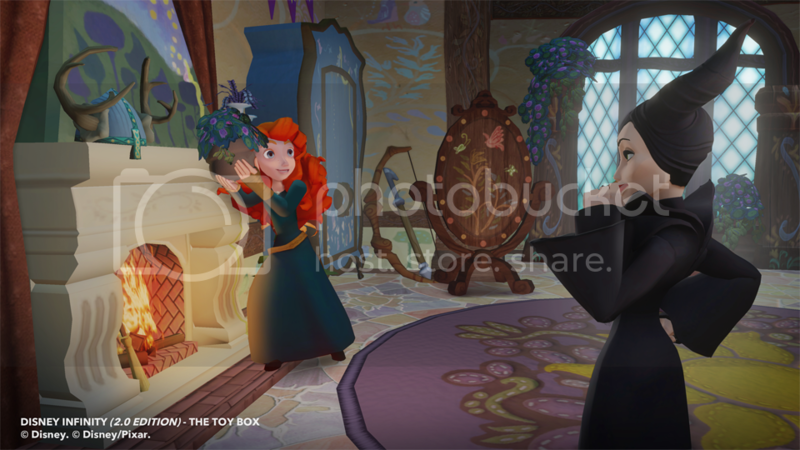 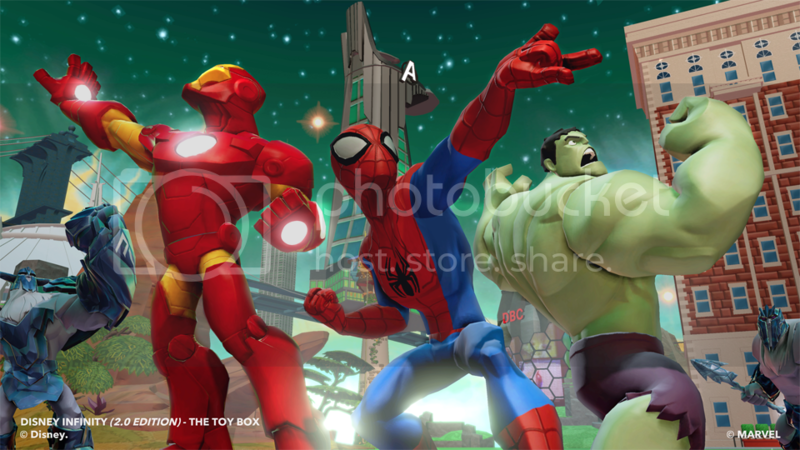 We head out to E3 for a hands-on demo of Disney Infinity 2.0. 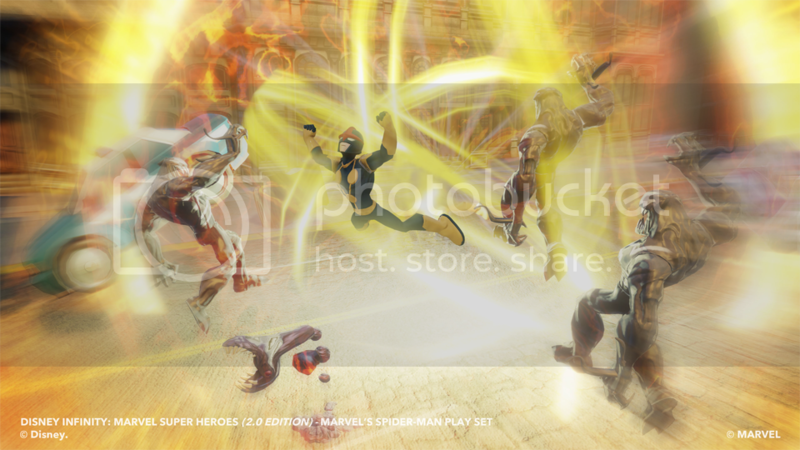 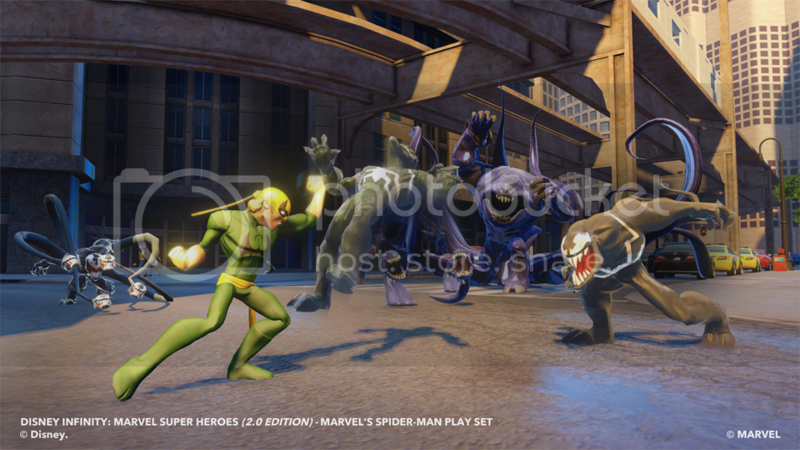 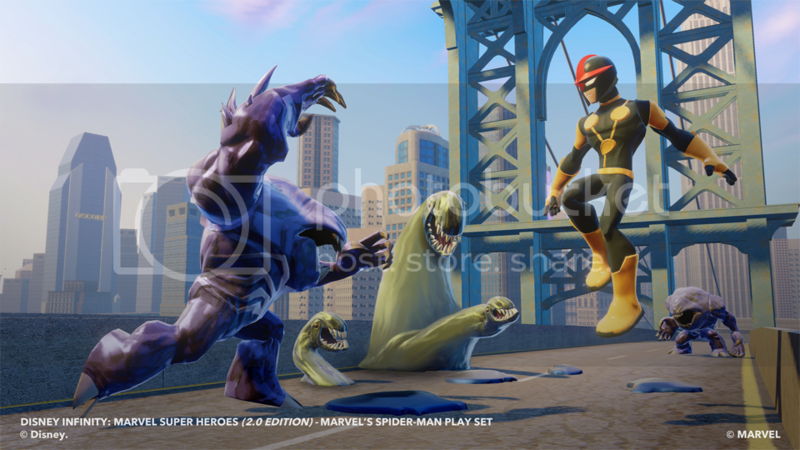 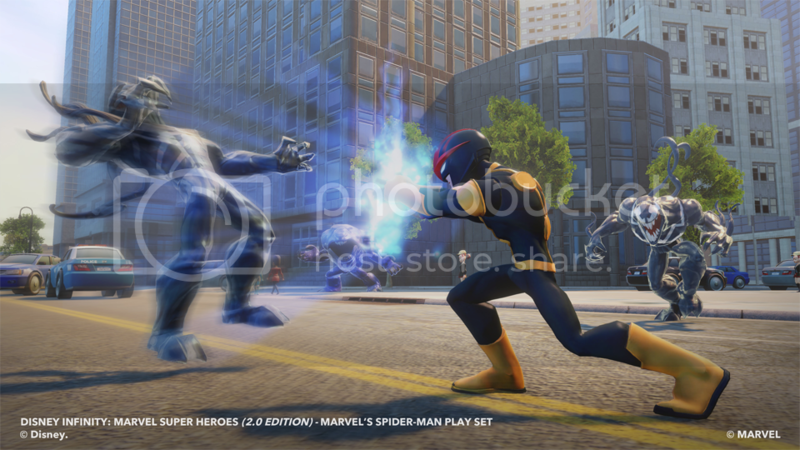 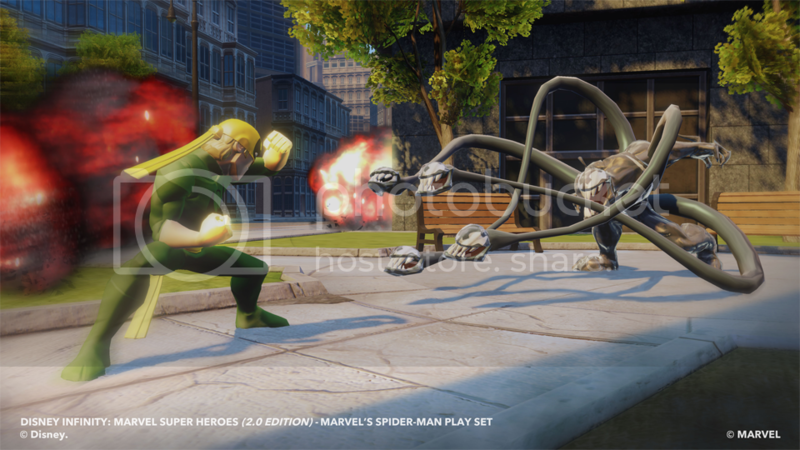 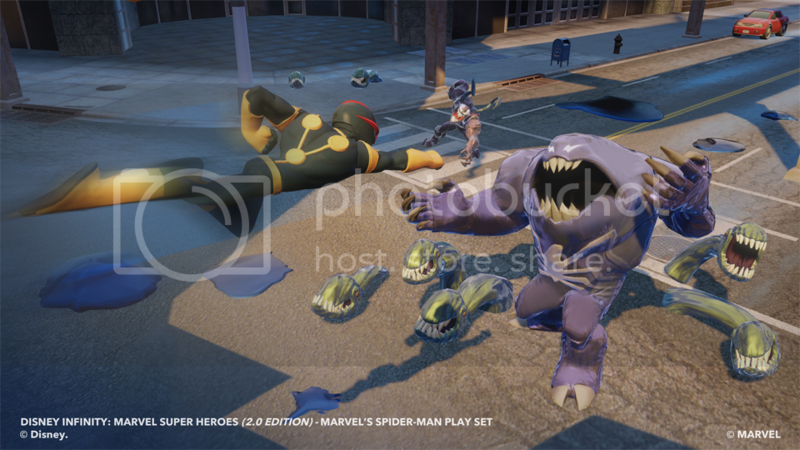 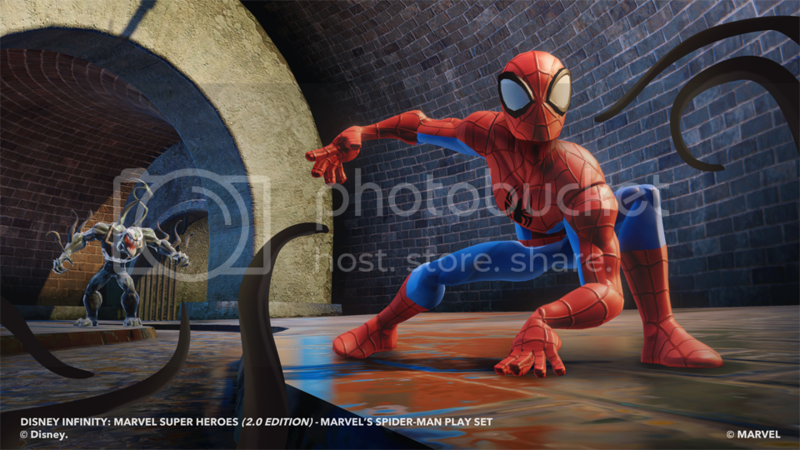 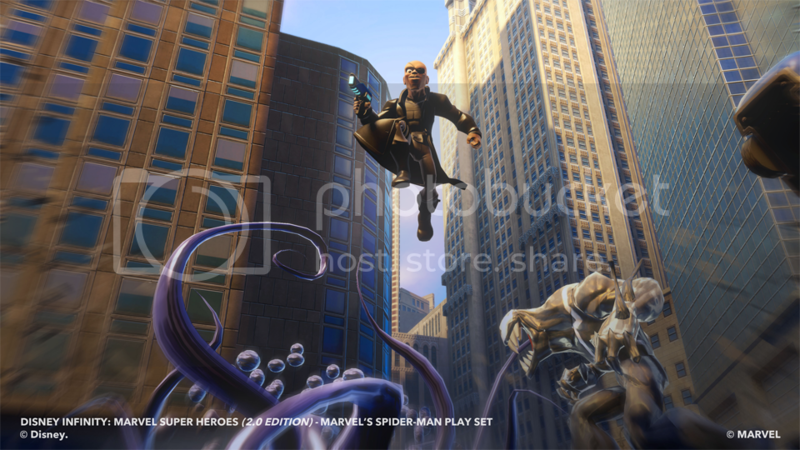 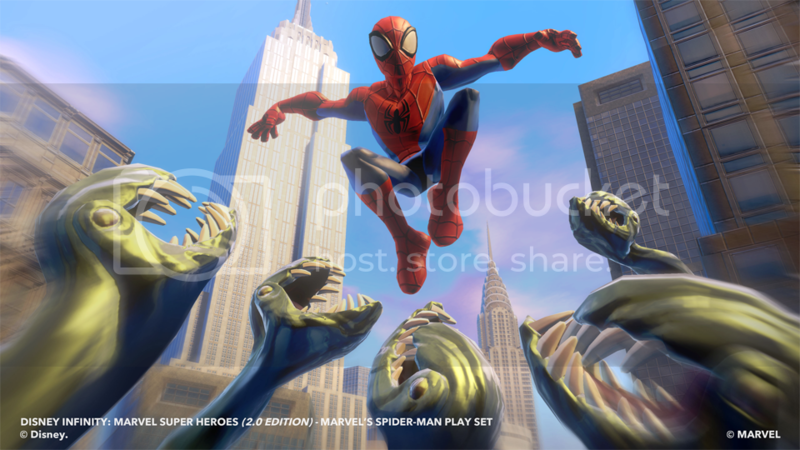 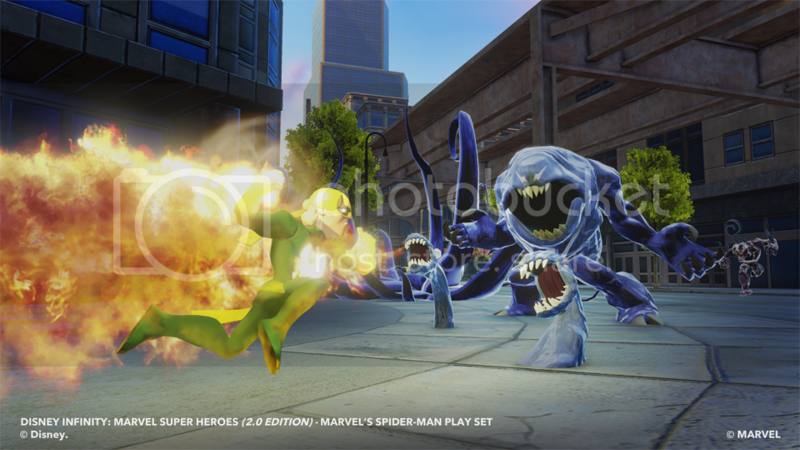 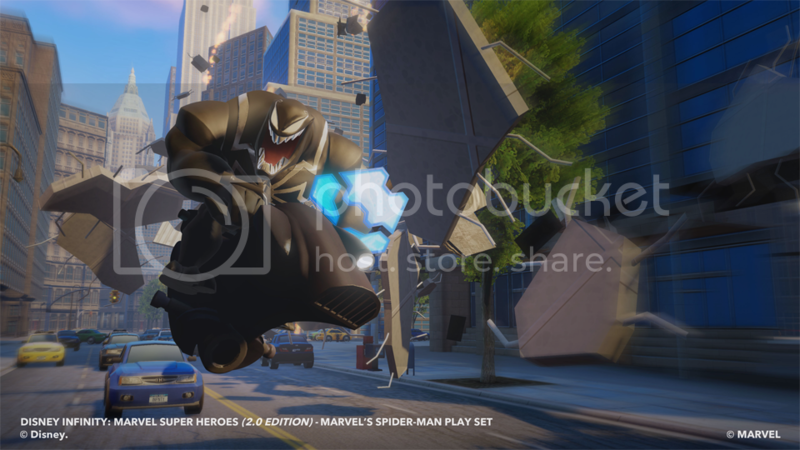 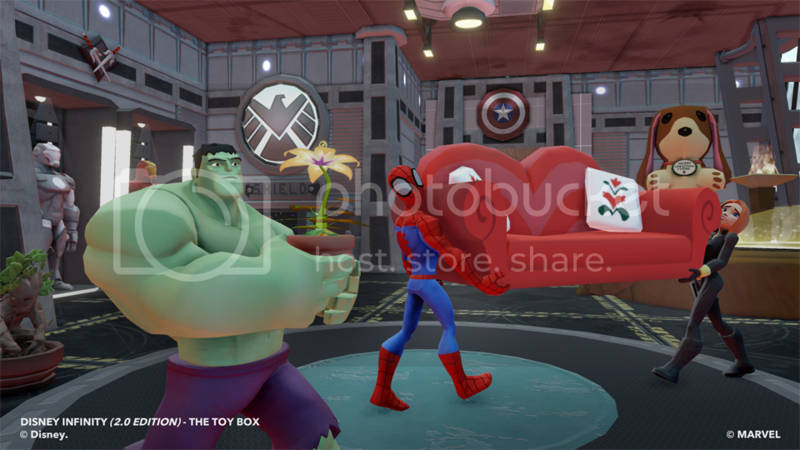 Game Director John Day shows us both The Avengers & Spider-Man playsets as well as a quick look at the game's Toy Box mode. 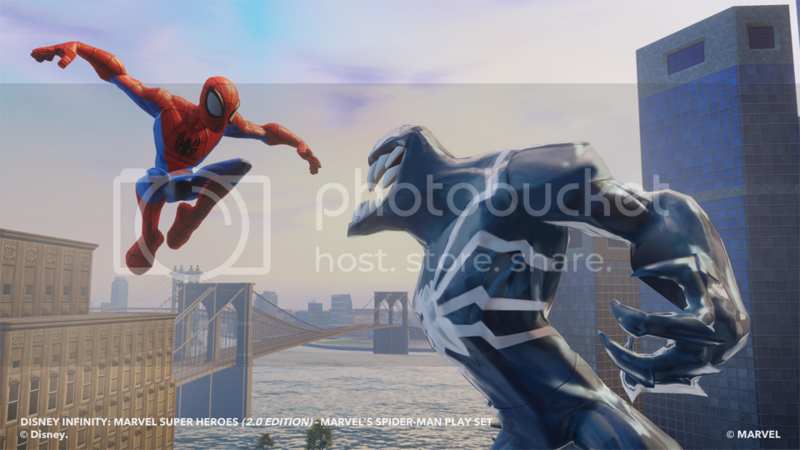 Today we continue our coverage of this year's E3. 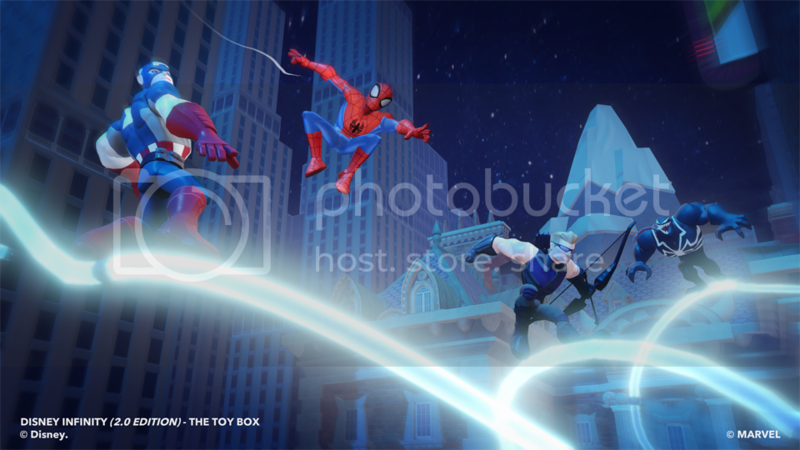 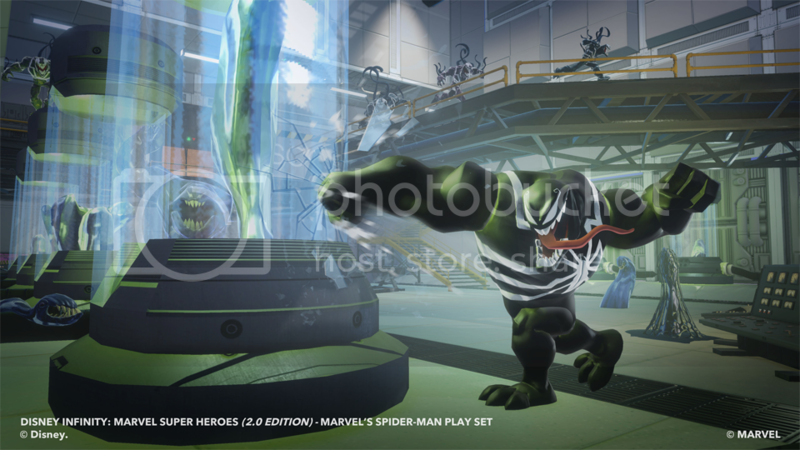 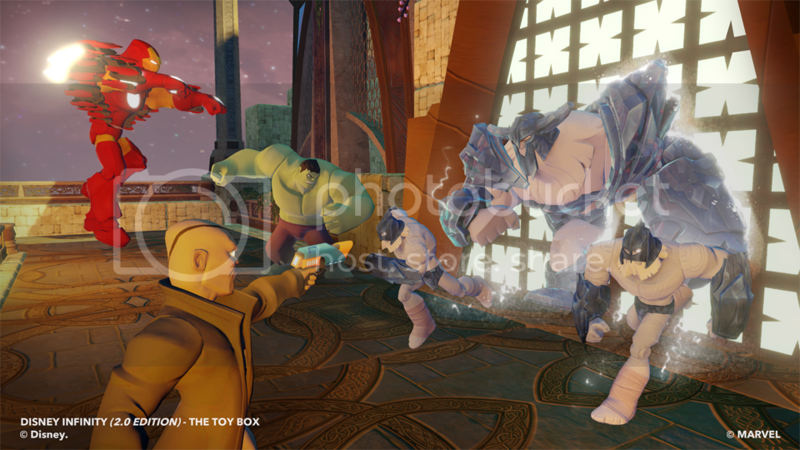 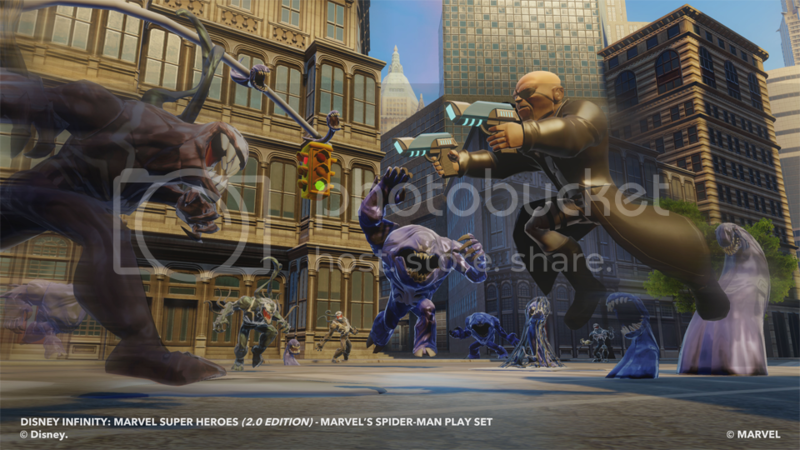 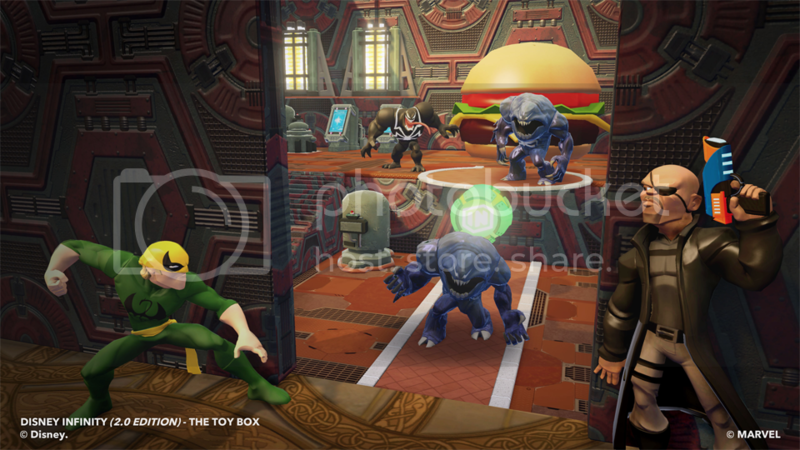 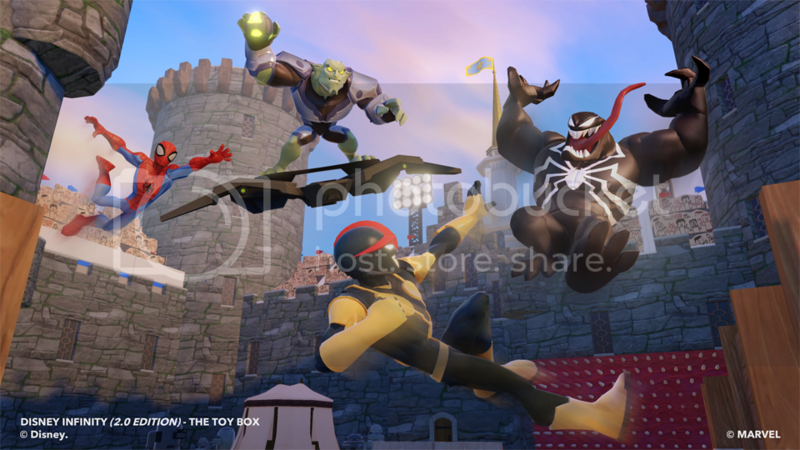 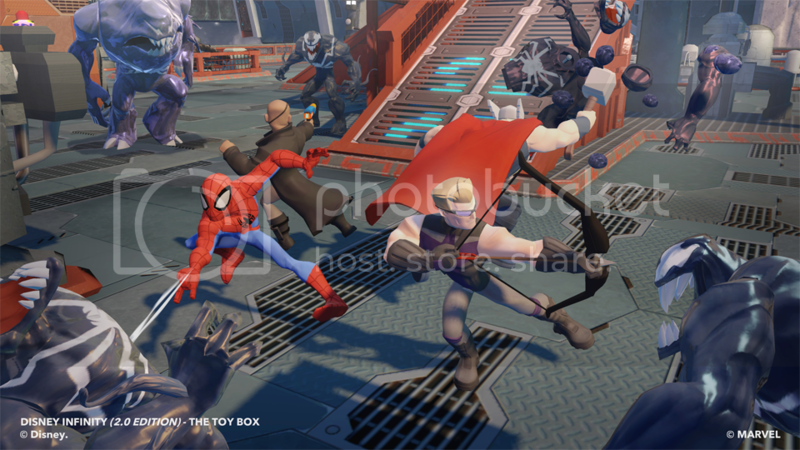 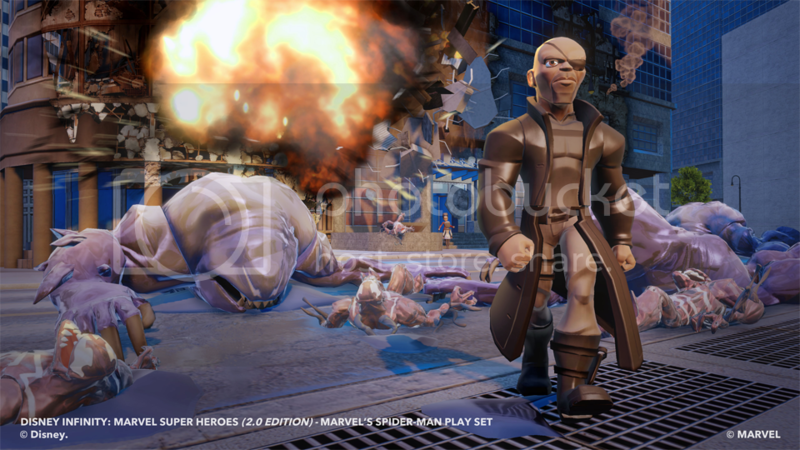 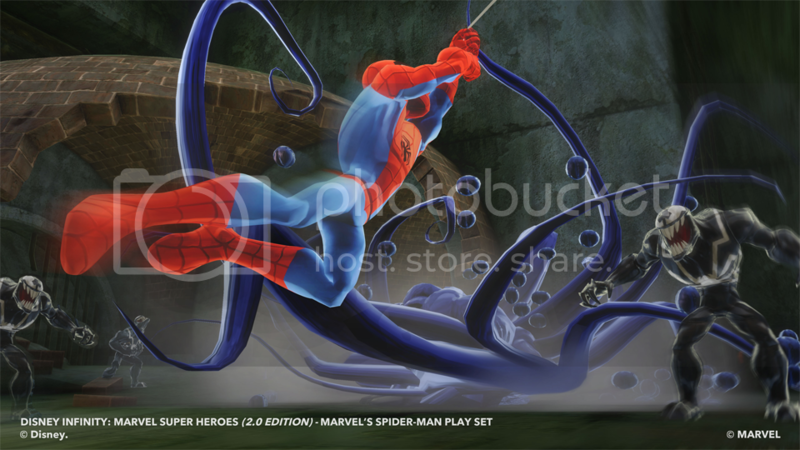 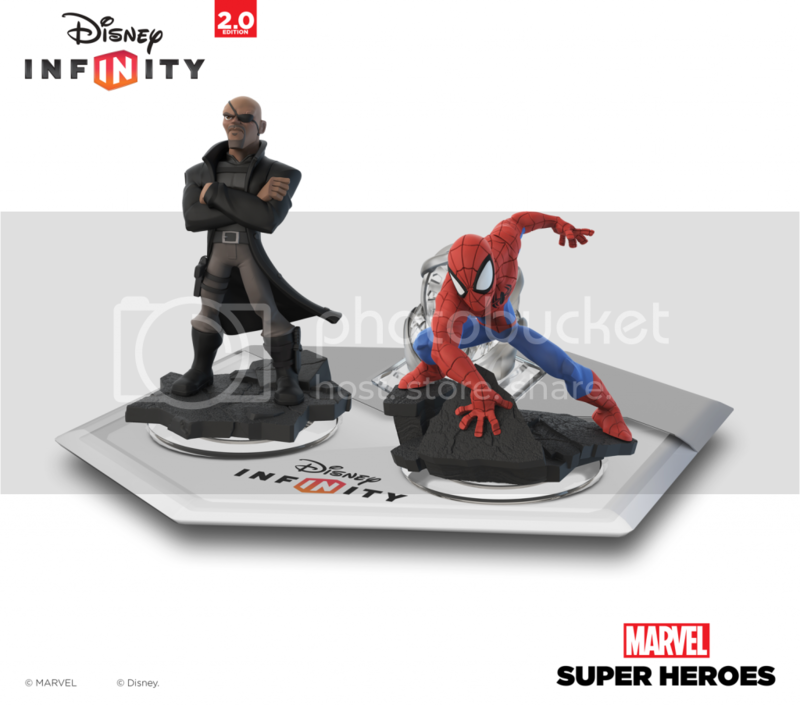 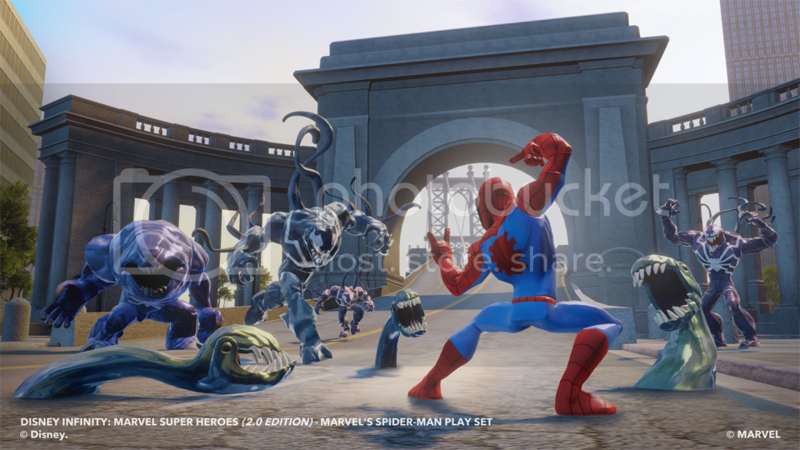 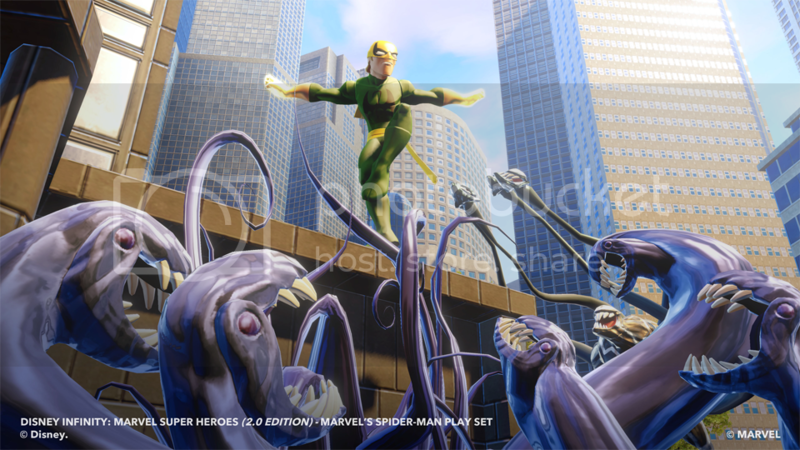 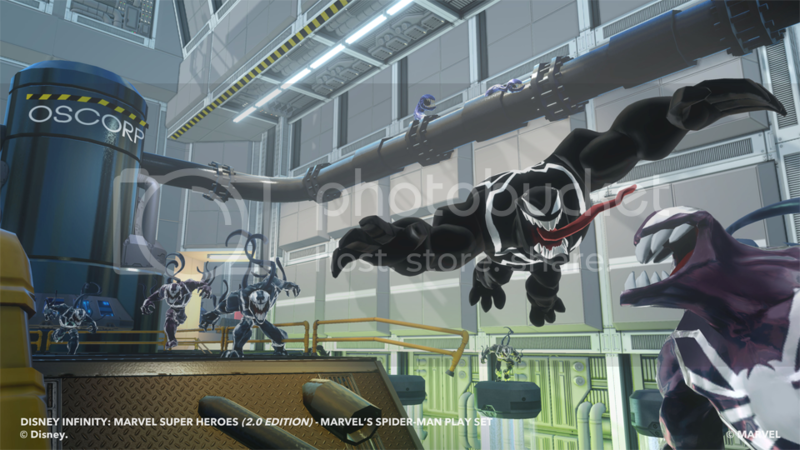 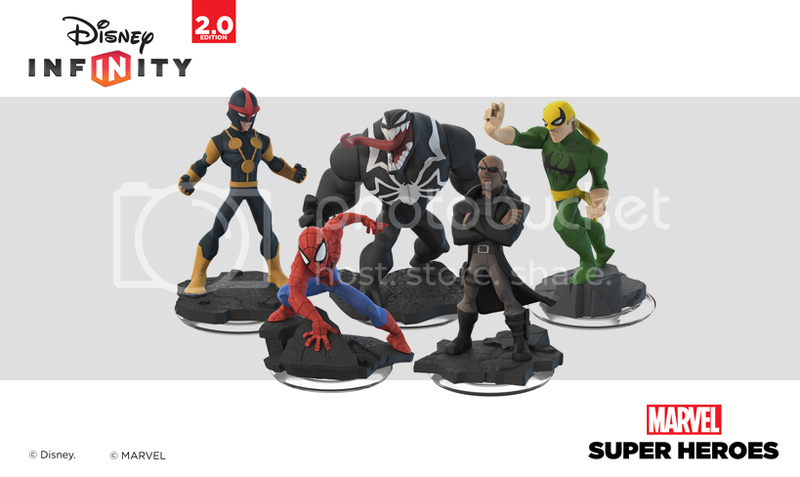 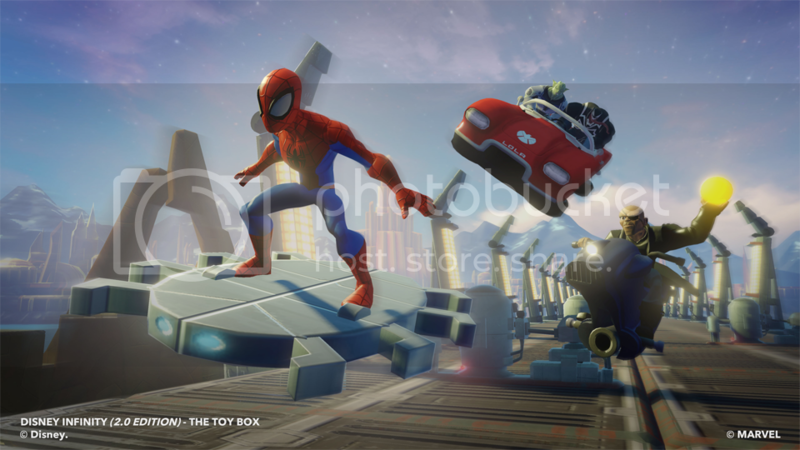 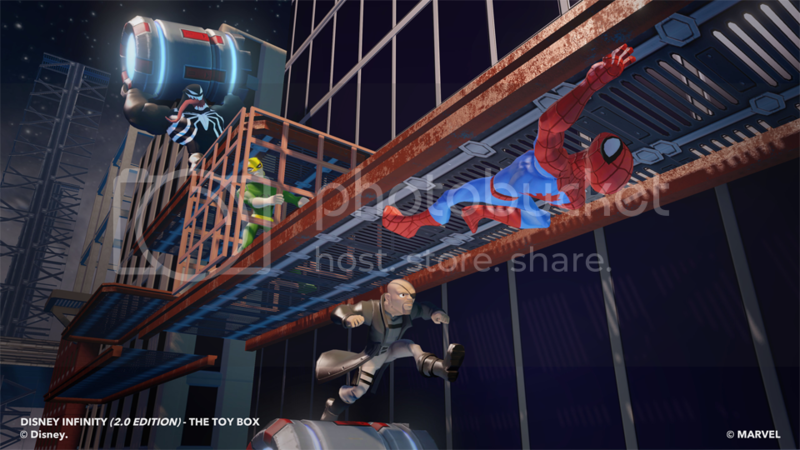 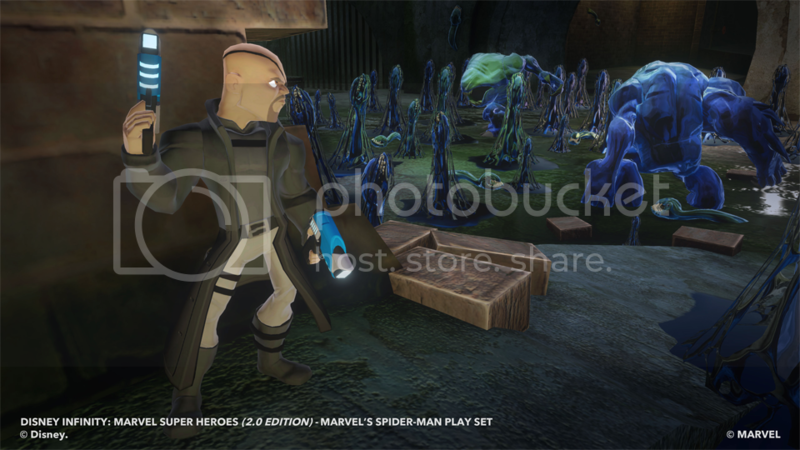 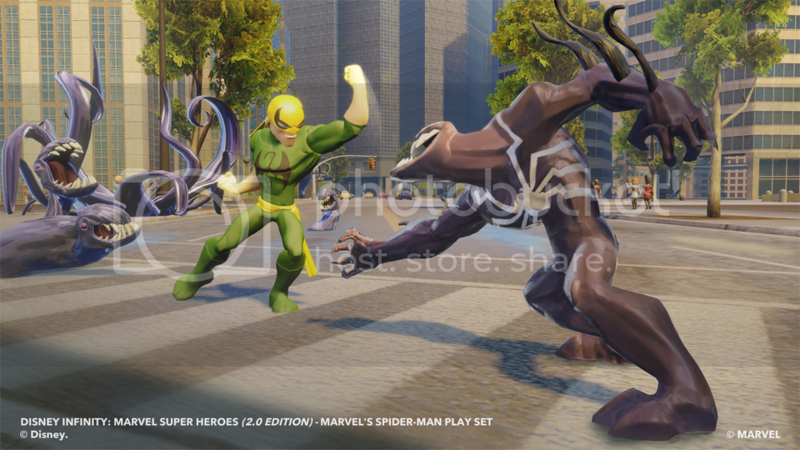 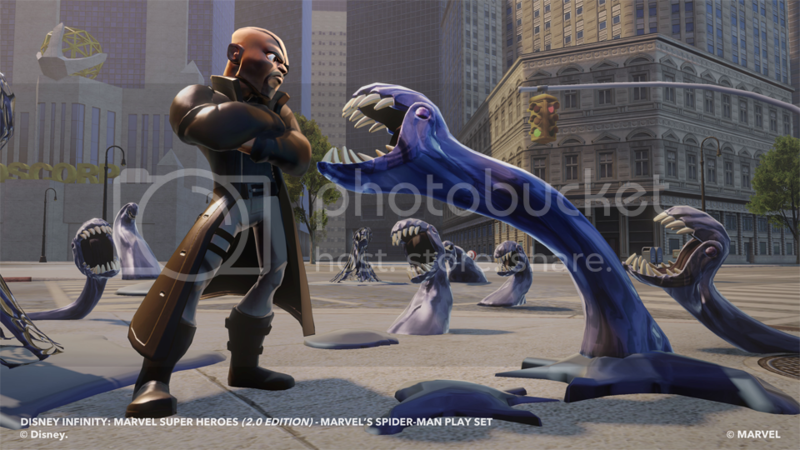 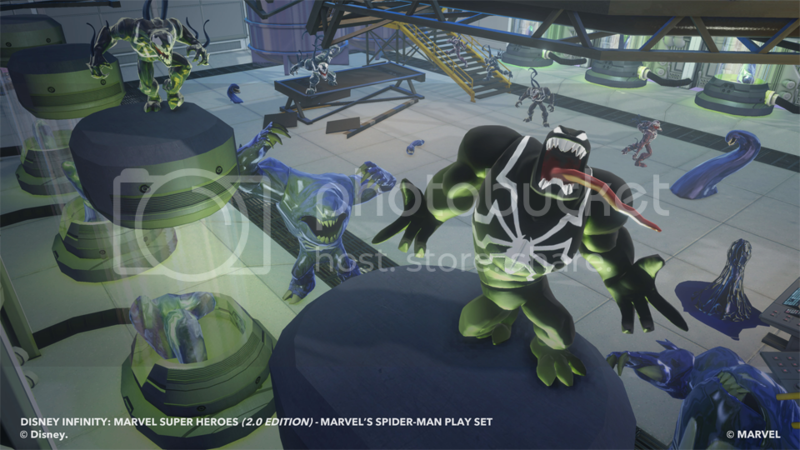 Disney Infinity 2.0's director John Day gives us a hands-on demo of The Avengers and Spider-Man playsets. 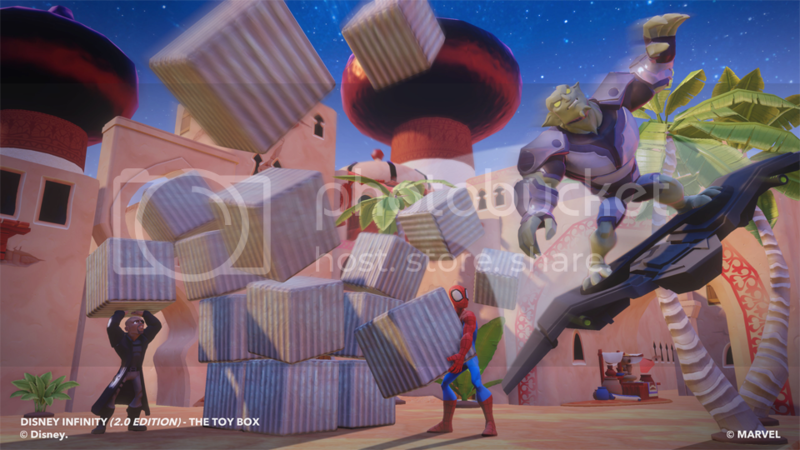 Here's the video followed by some screenshots and images of the toys.